Leather bags with skulls, studs, and so much more. 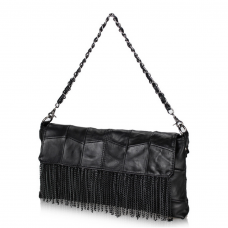 Compliment your outfit and carry your belongings in high-quality purses that will have you rocking every room. Feeling a little adventurous? 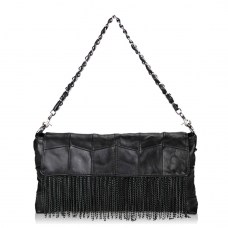 We have the craziest styles ready for you in electric-color purses and bags with eccentric designs. 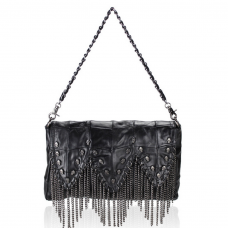 Cute black studded shoulder bag. 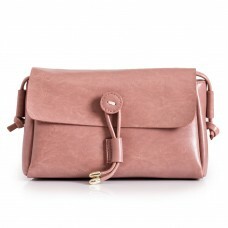 Material: 100% lamb leather. Color: Black Care Instruction: Keep dr..
Black leather shoulder bag with skull studded tassells. 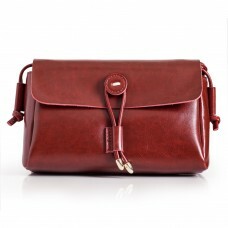 Material: 100% lamb leather. 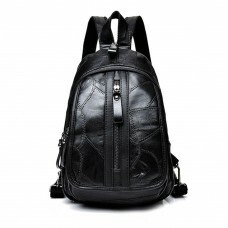 Color: Black Ca..
Soft leather small size leather backpack. Patched design with front zipper. Theft proof zipper in th.. 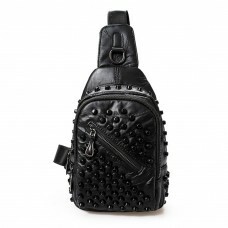 Cute small single shoulder backpack with studs. Patched leather design.Color: BlackMaterial： Lamb le.. 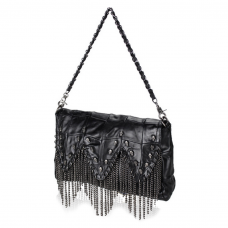 Chic grunge goth dark leather purse with flower embellishment. Crafted from lamb leather. Dimensions..